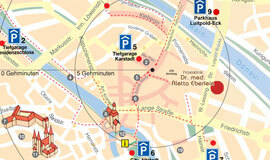 Discover the magical flair of the world heritage city of Bamberg when you visit our clinic! 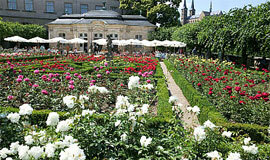 Bamberg is dotted with historical sights and offers outstanding opportunities for exciting guided city tours. 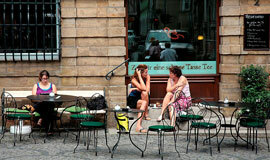 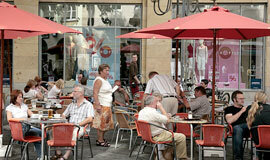 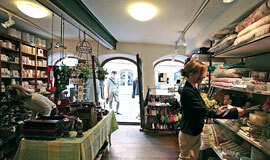 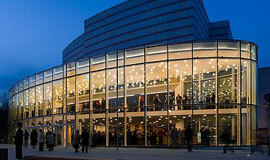 Get to know the beauty of Bamberg and go shopping in modern stores with historical ambience. 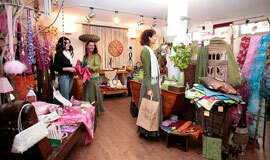 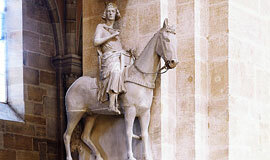 Enjoy a unique range of antique shops and be enchanted by the frescoed façade of the Altes Rathaus (the Old Town Hall) and the view of Little Venice from the Oberen Brücke (the Upper Bridge). 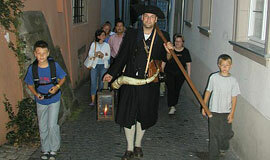 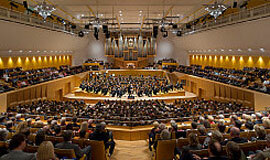 The variety of art and cultural events have given the city a unique flair. 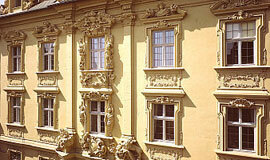 in the inner courtyard of the Residenz. 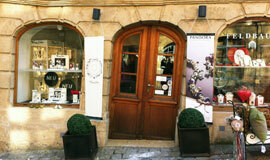 The small, lovingly arranged shops and trend labels in the Fußgängerzone (pedestrian area) of the Bamberg Altstadt (Old Town of Bamberg) are inviting places to spend some time rummaging around. 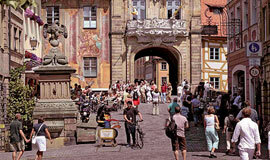 The medieval houses give the shopping mile a particular charm, and the Austraße woos visitors with various restaurants and shops. 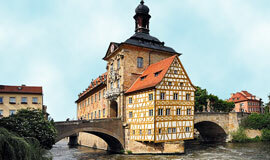 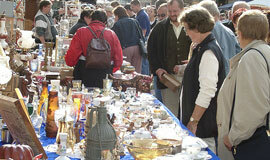 For antiques lovers, the Old Town of Bamberg is definitely the right place to be. 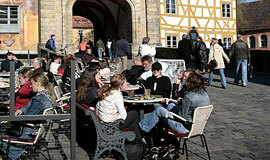 Eating ice cream in front of the Town Hall… …or just having a cozy chat.